Maintaining a legacy of high-quality accessories. 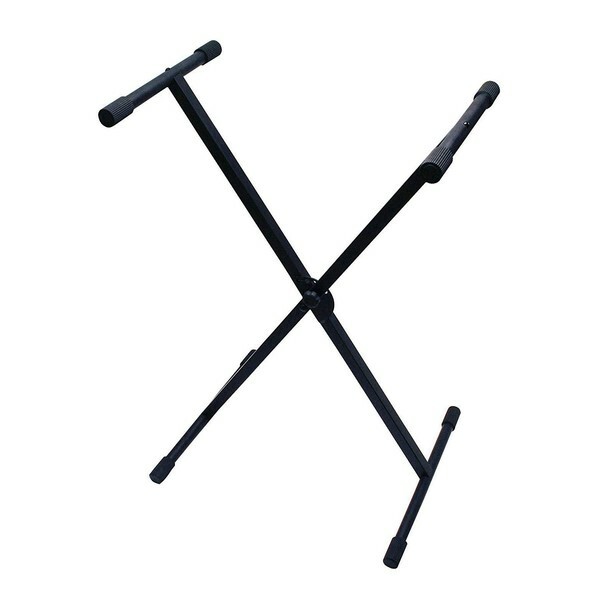 Gator boasts in the Frameworks RI-KEYX-1 ROK-IT Basic X Style Keyboard Stand. A compact and reliable solution, suitable for a range of keyboards and stage pianos. Carefully made with four-point adjustability. You can raise or reduce the height of your keyboard stand, and choose the most comfortable posture as you play. 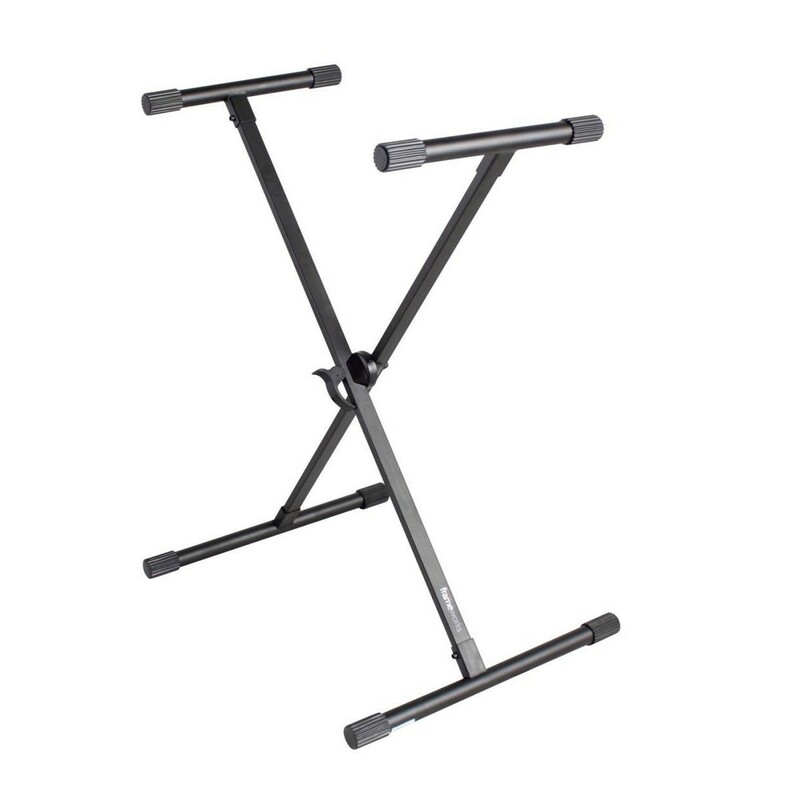 With a weight capacity of 100lbs, the Frameworks RI-KEYX-1 ROK-IT keyboard stand is made both strong and stable. So you can trust the RI-KEYX-1 ROK-IT keyboard stand to support and carry your keyboard without fail.